With views over the mountains, the ‘Le Lac’ residences are situated in the heart of Tignes Le Lac, conveniently located for shops, banks, restaurants, bars and skiing. 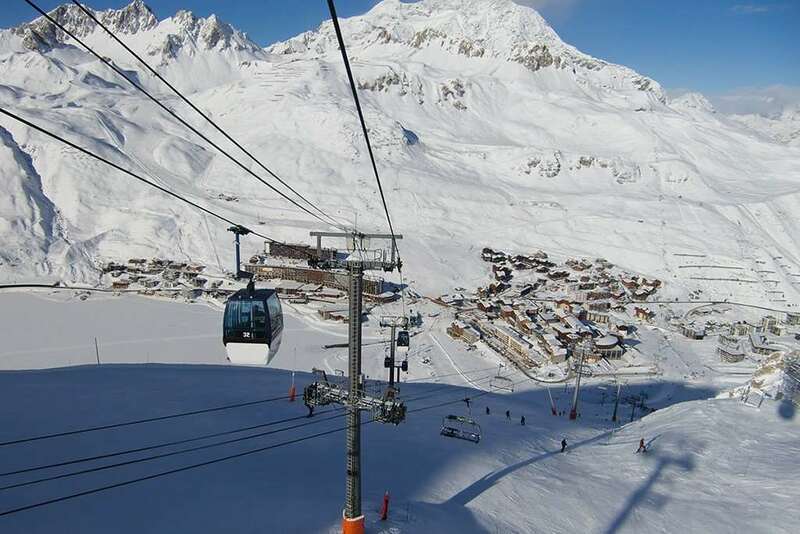 Access to the ski area could not be any easier - your choice is either to stroll across to the Palafour chairlift or to the Aeroski, which takes skiers into the Val d’Isère ski area. The Residences in Le Lac are an absolute must for those wanting to enjoy the Espace Killy on a tight budget, as well as offering a fantastic location. Accomodation: All studios include a living room with a pull-out bed (for 2 people), kitchenette with electric hobs, fridge, shower and WC. STUDIO (4): (Approx 28m²) Bunk beds in entrance and a balcony.